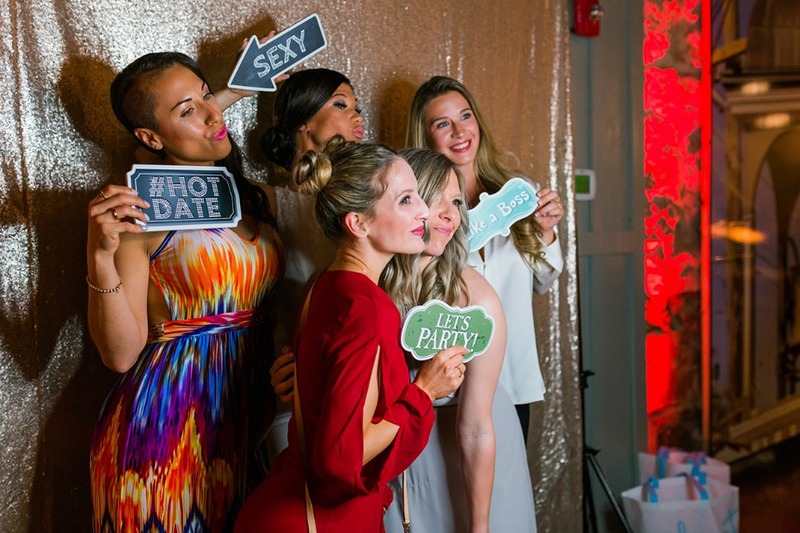 Baltimore you really know how to throw a party! 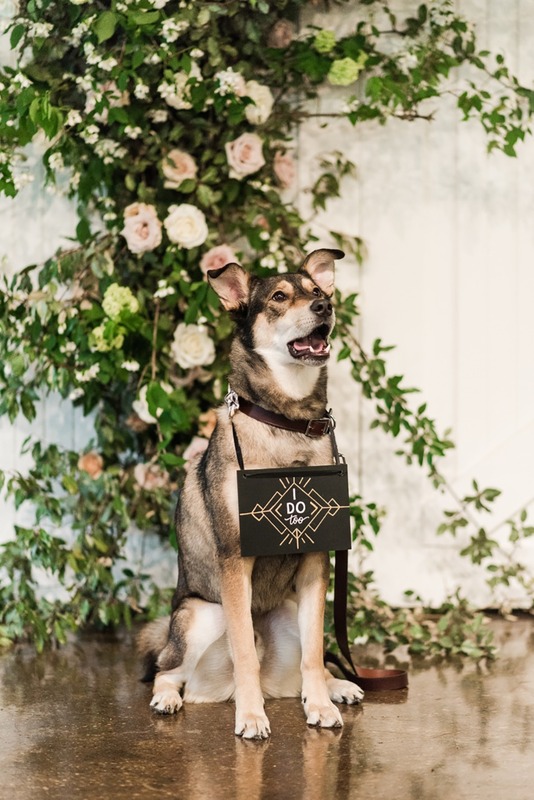 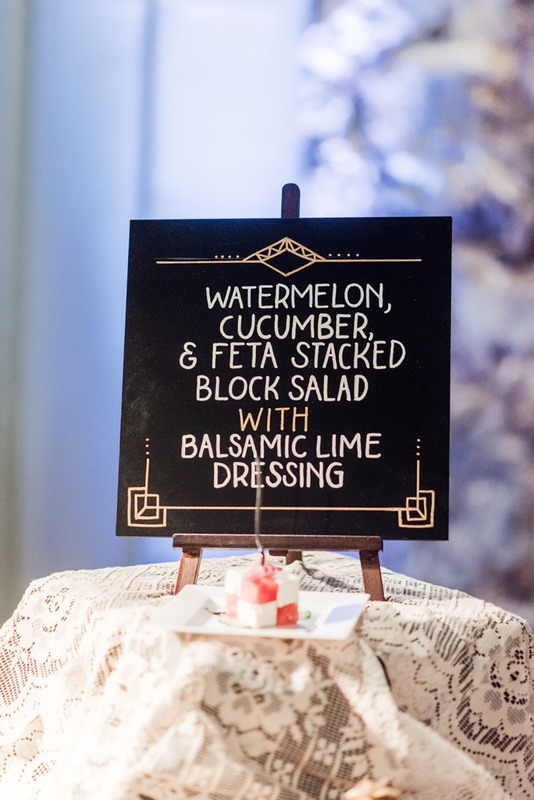 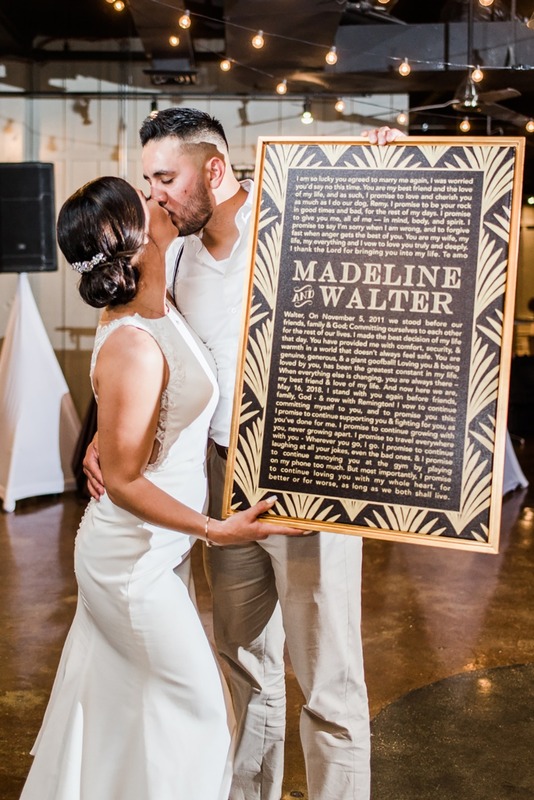 This next event, sponsored by Big Fake Wedding, not only has some fabulous 1920's Great Gatsby style, but the whole day looked like it was such a blast! 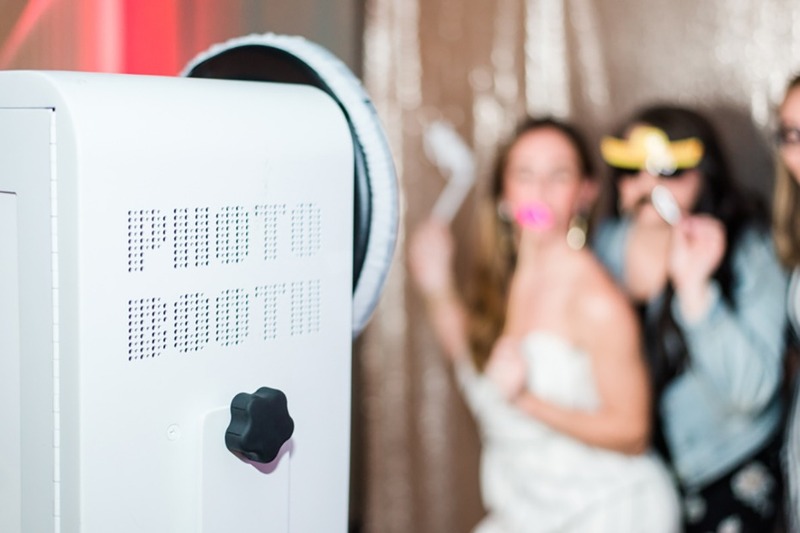 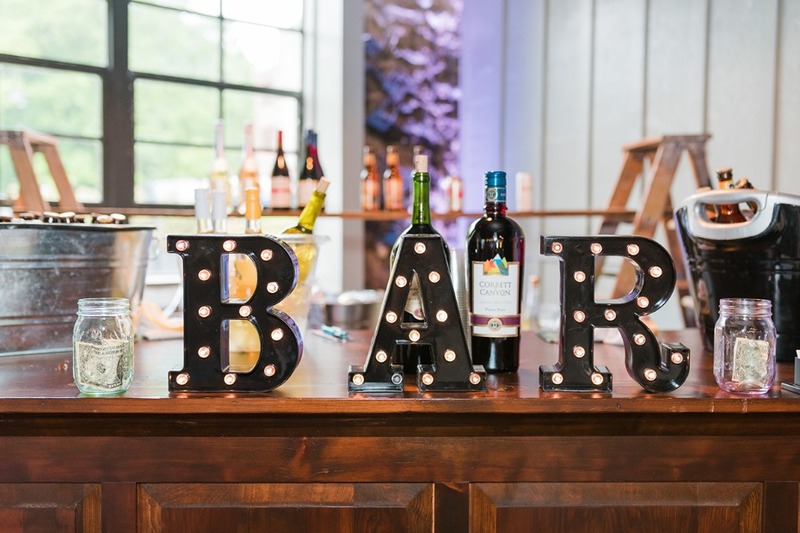 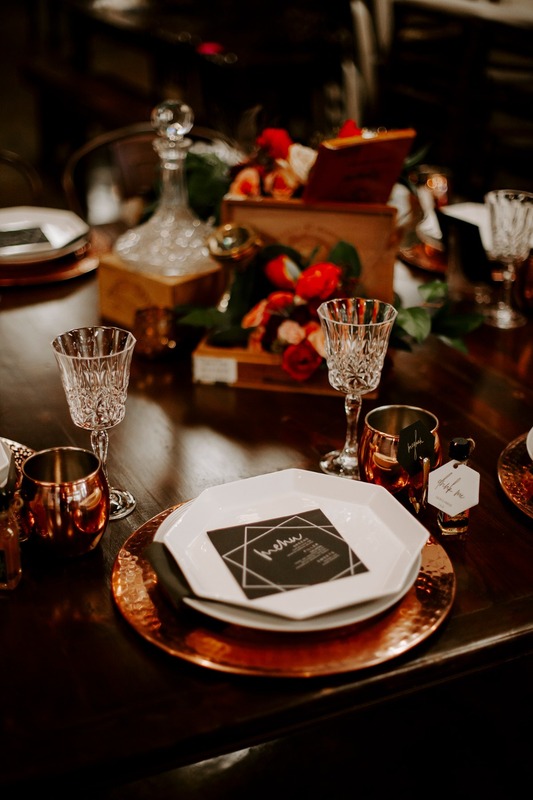 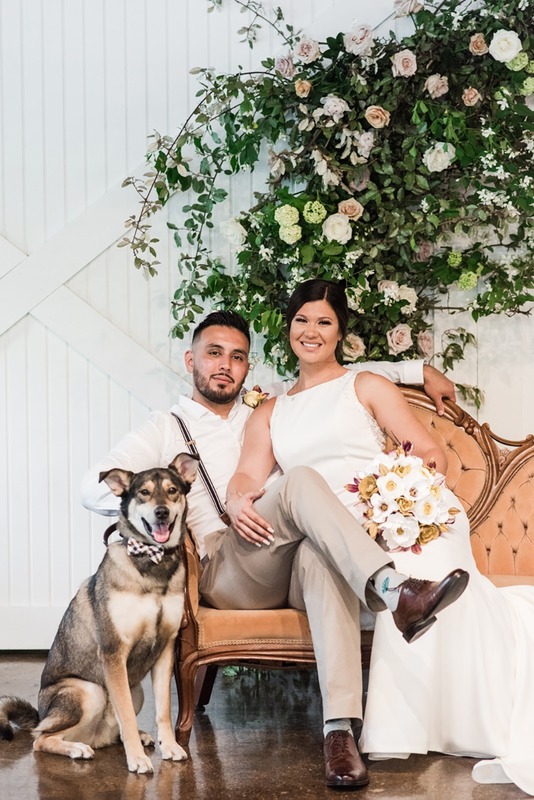 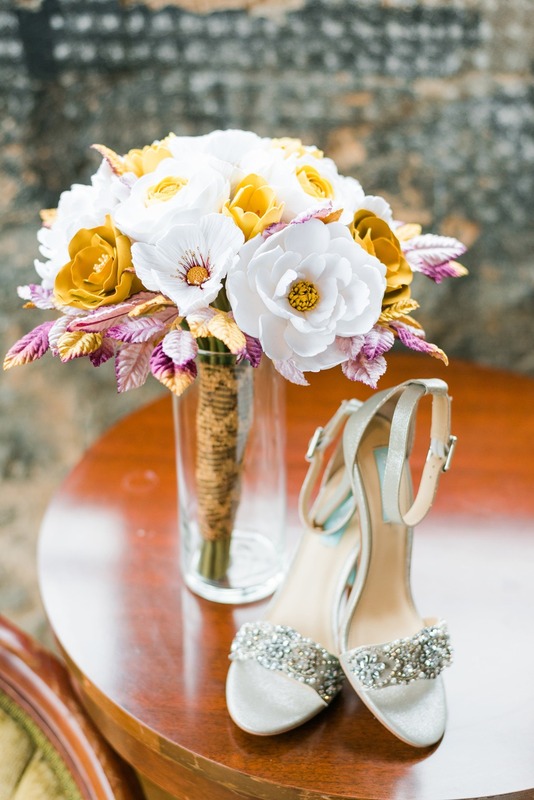 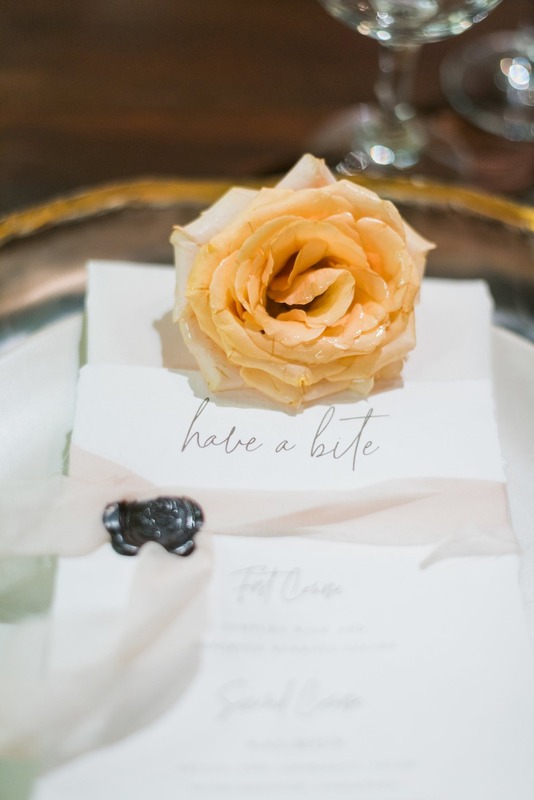 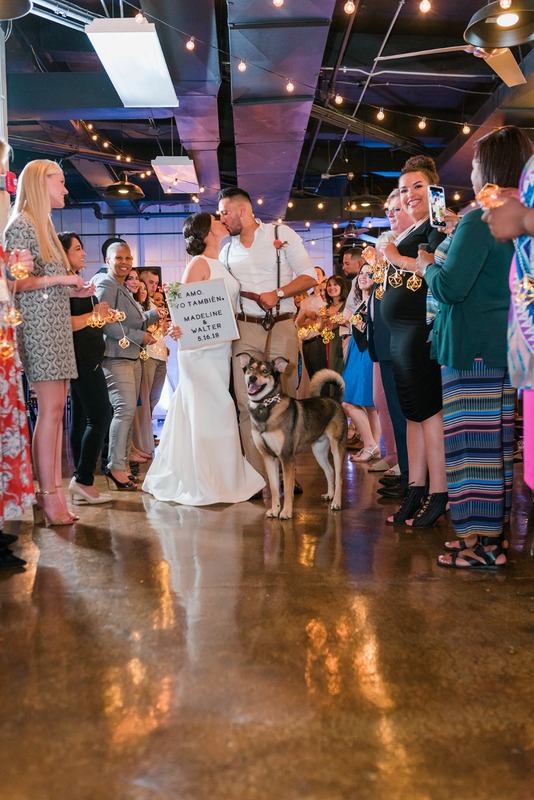 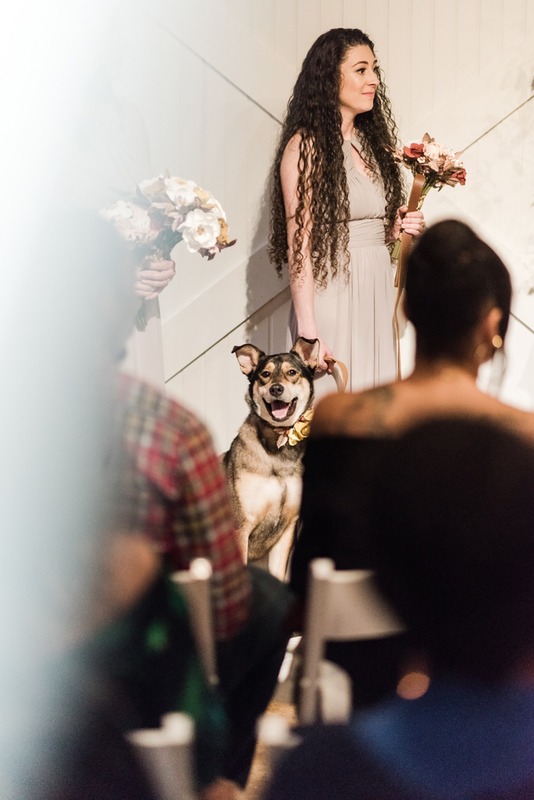 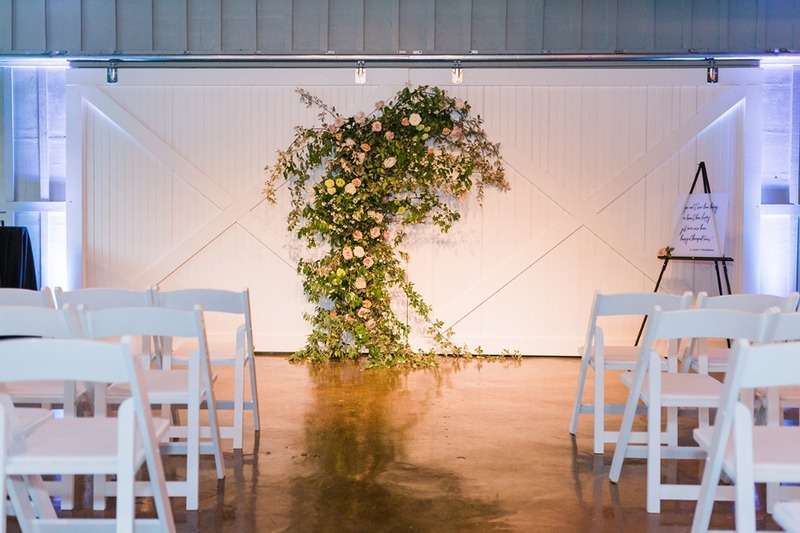 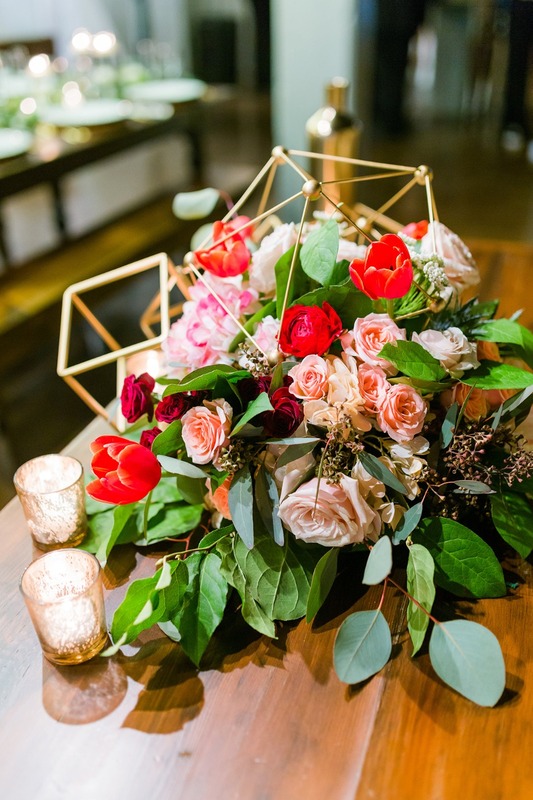 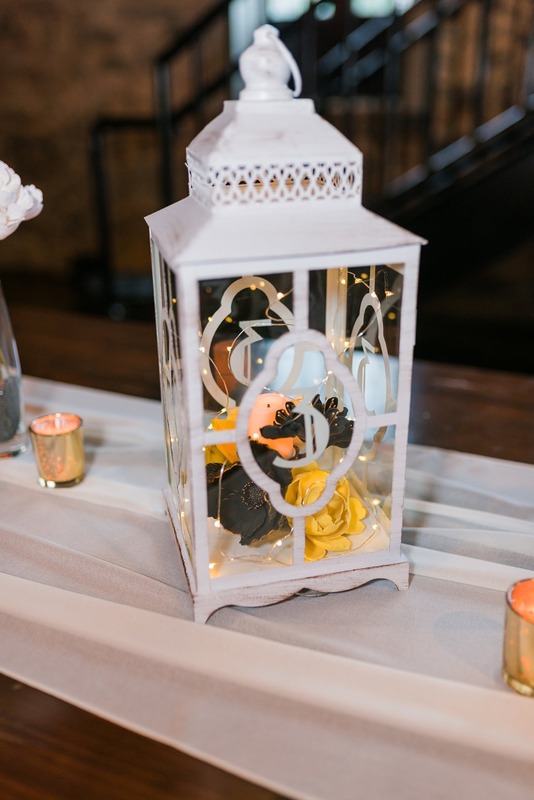 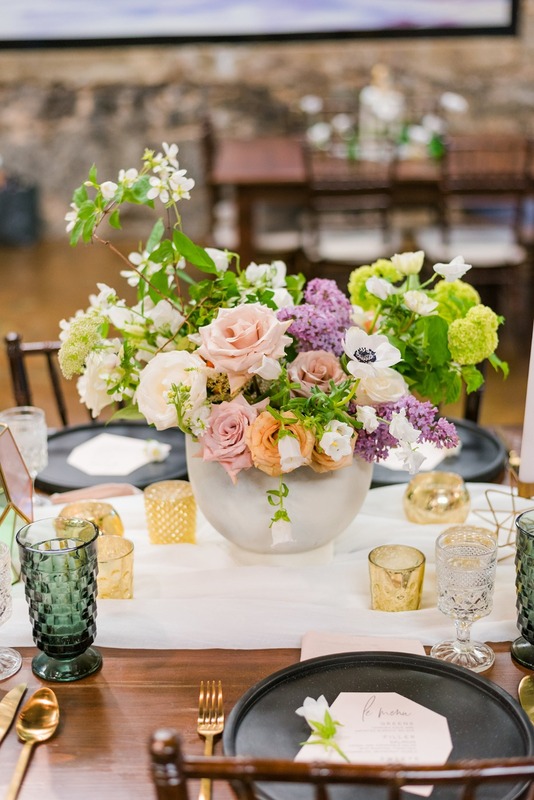 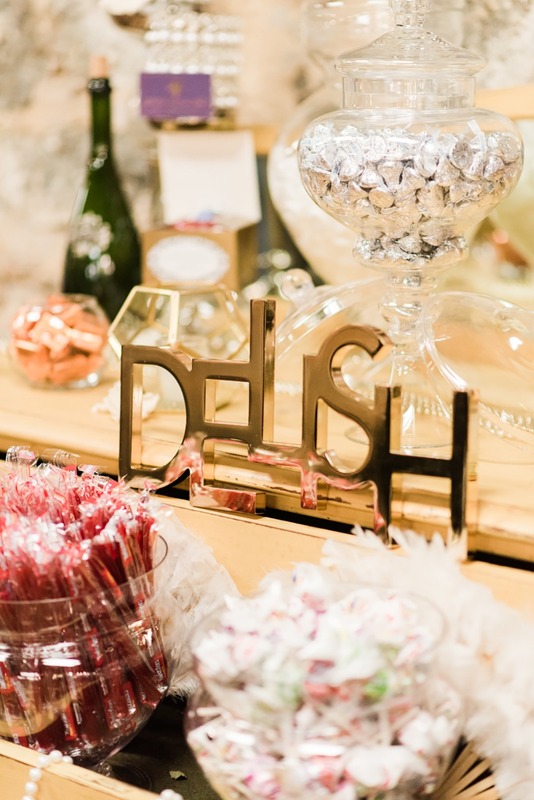 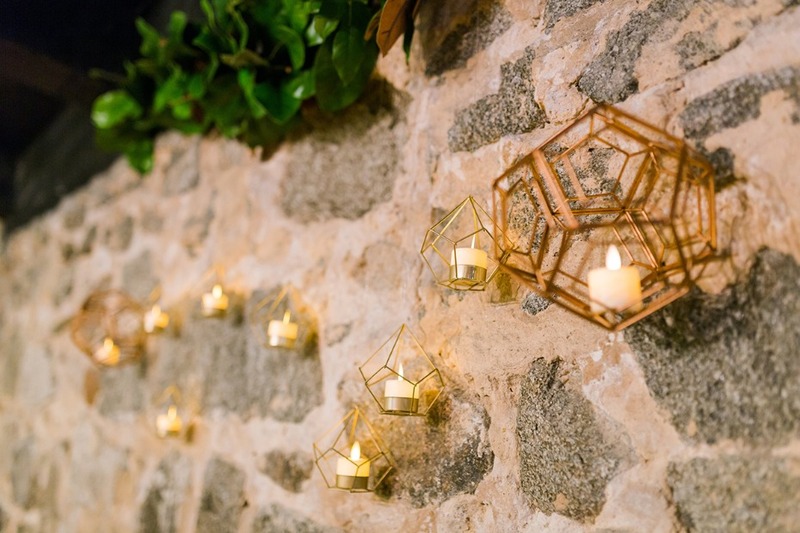 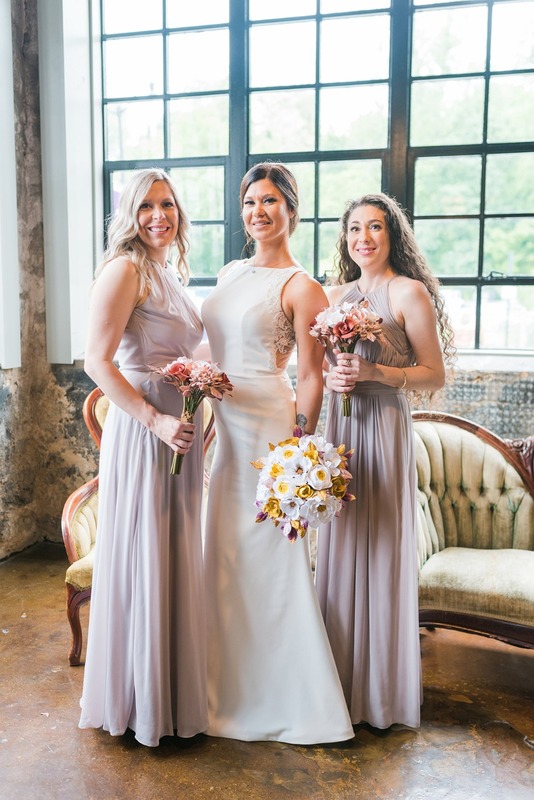 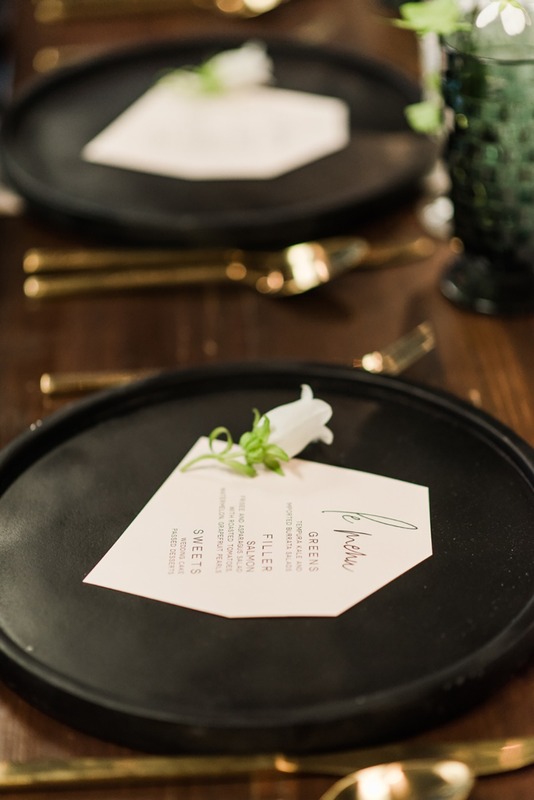 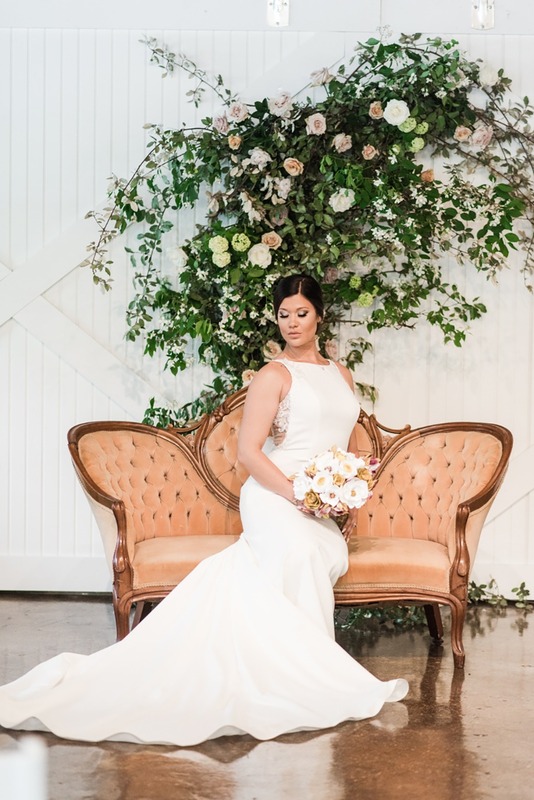 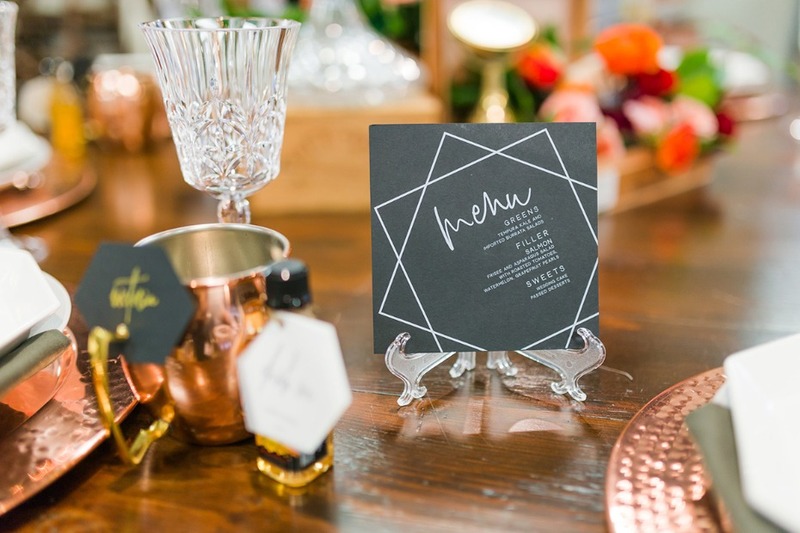 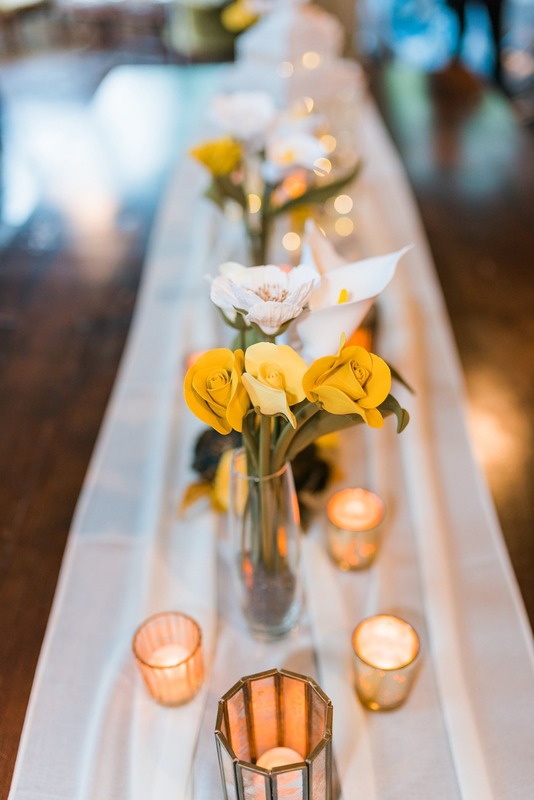 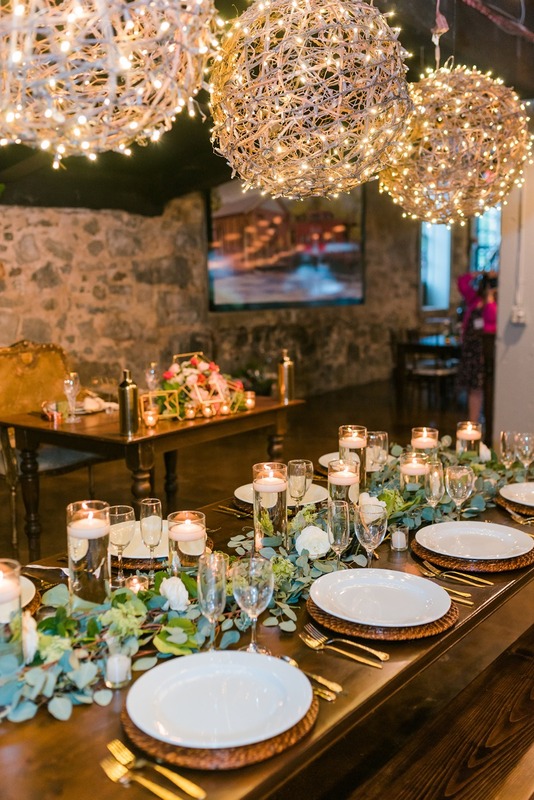 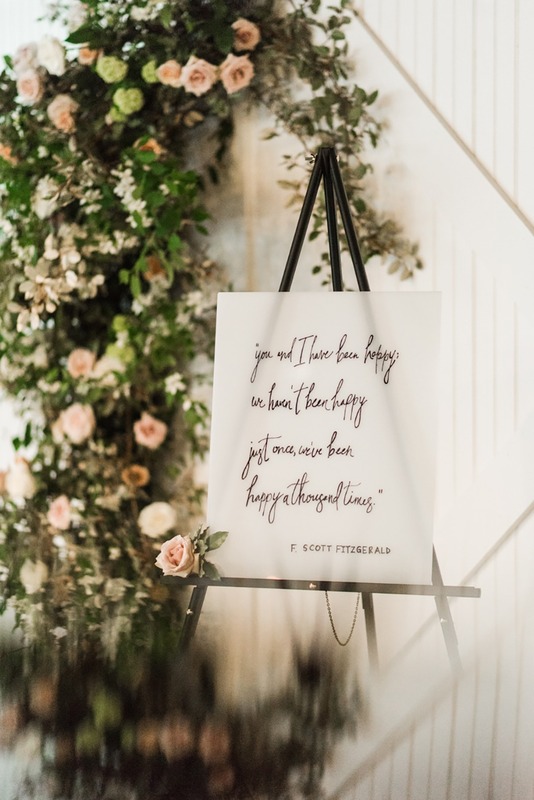 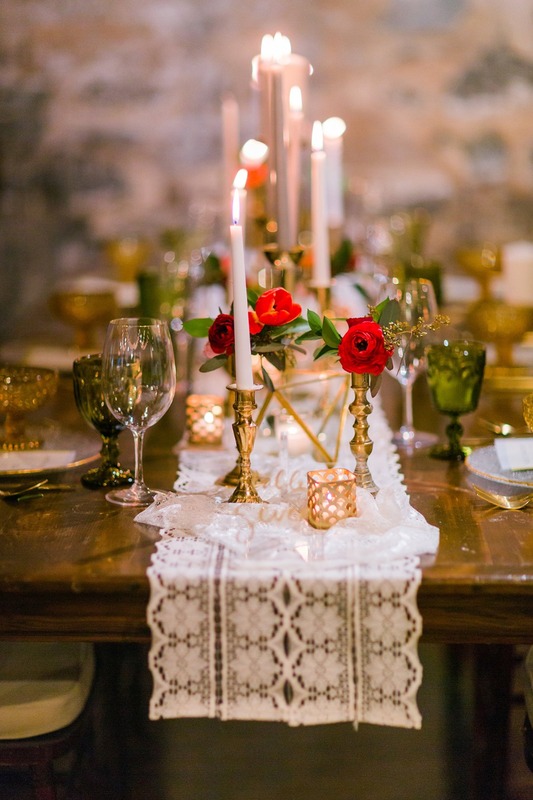 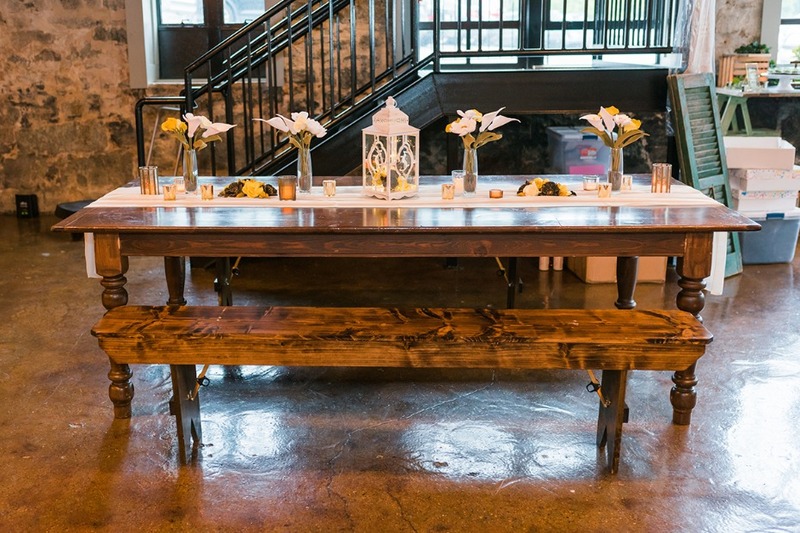 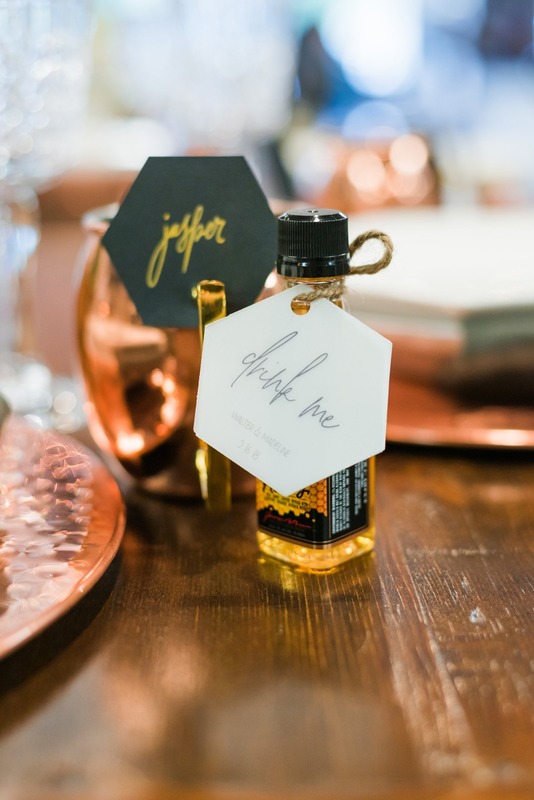 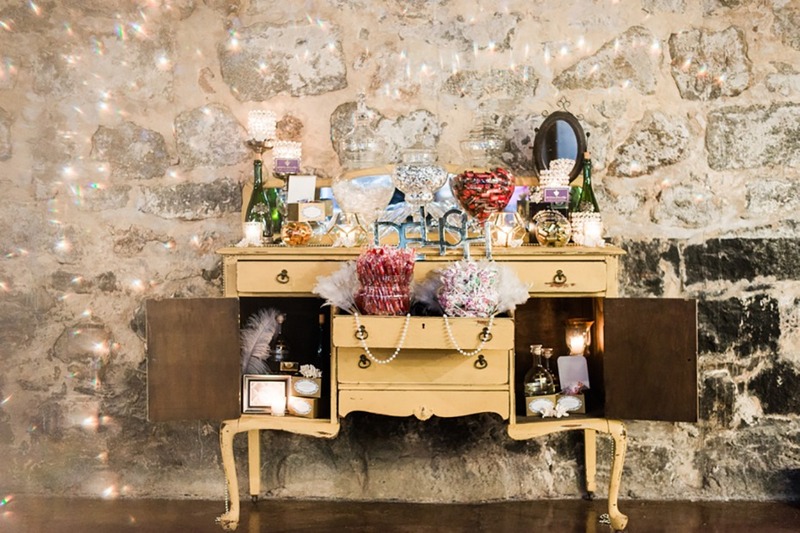 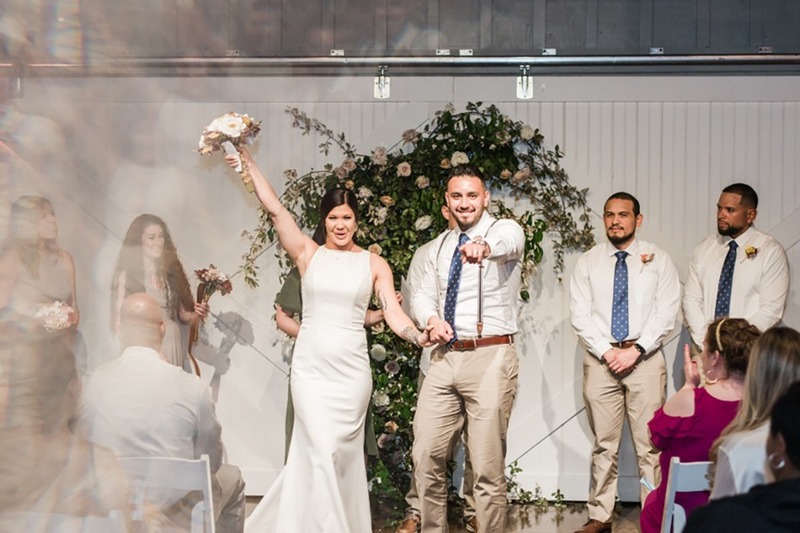 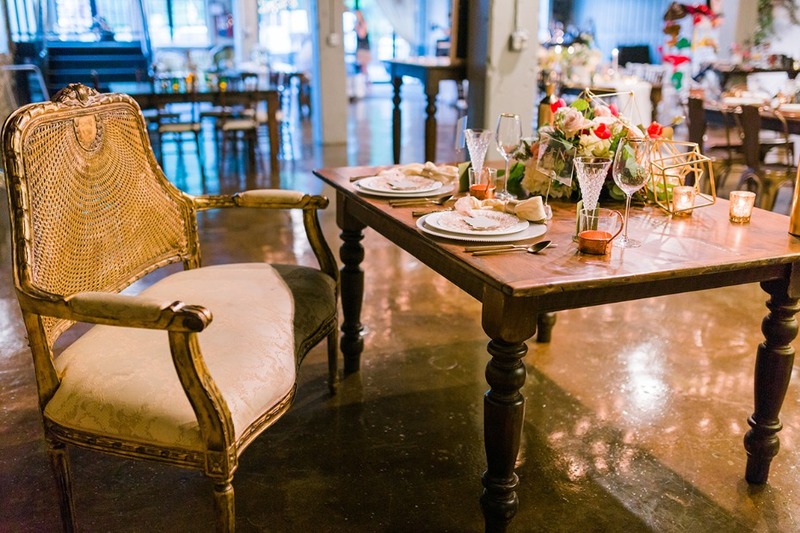 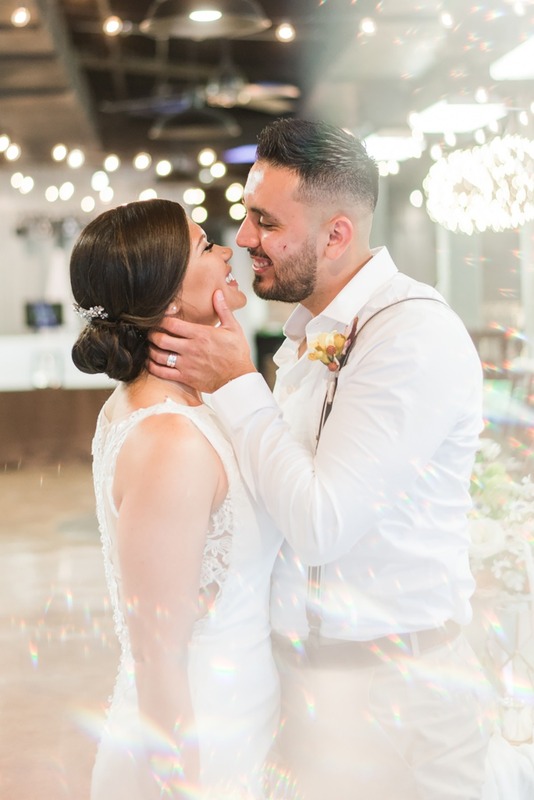 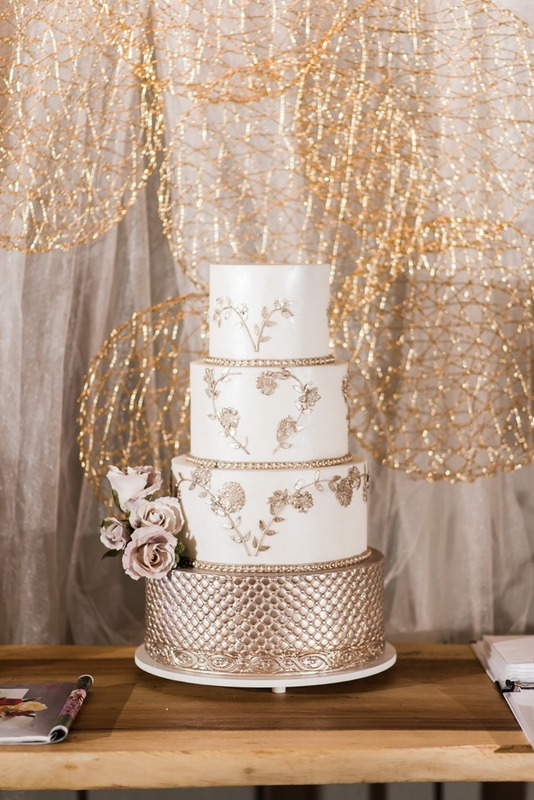 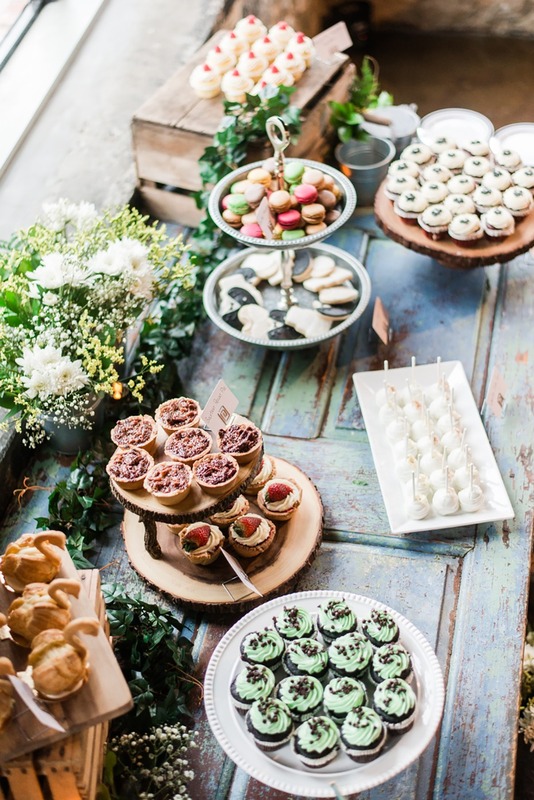 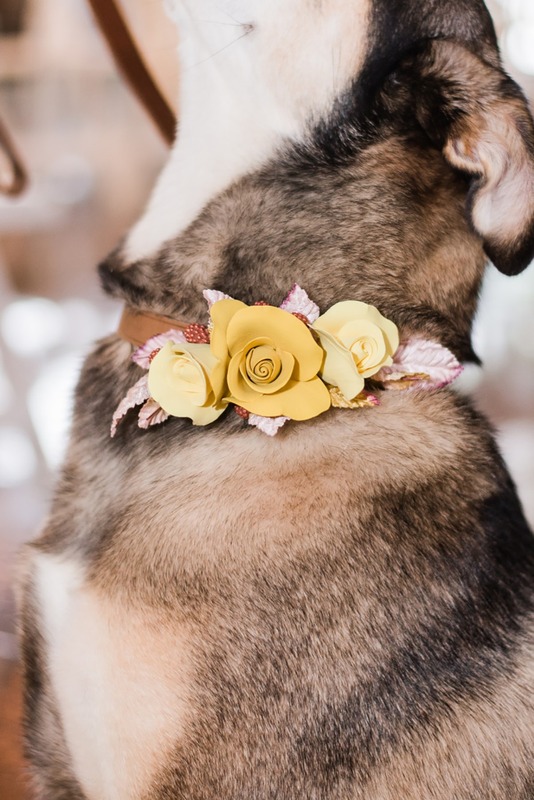 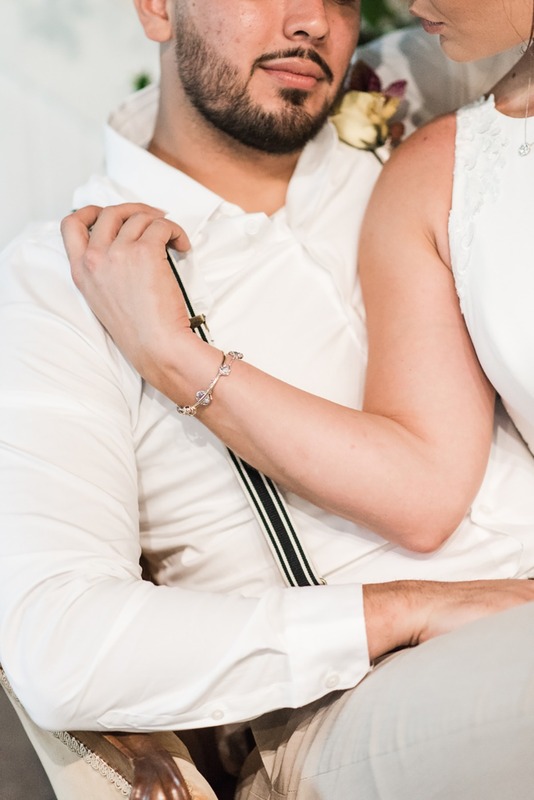 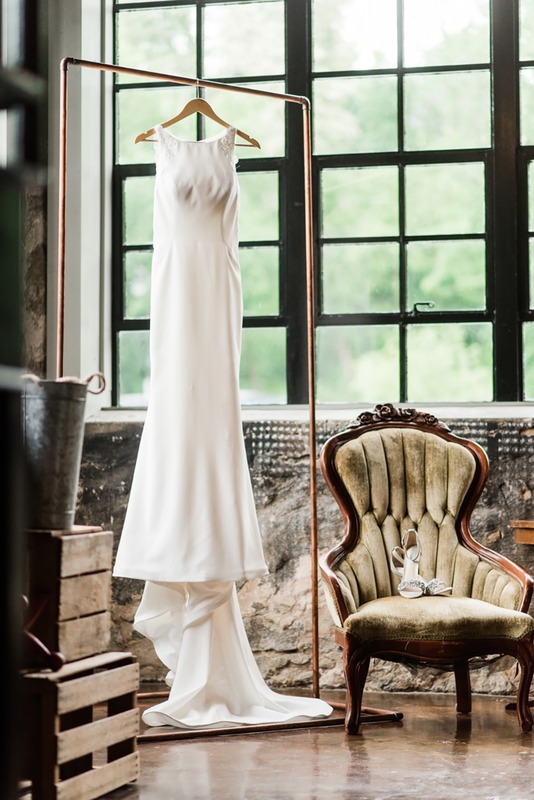 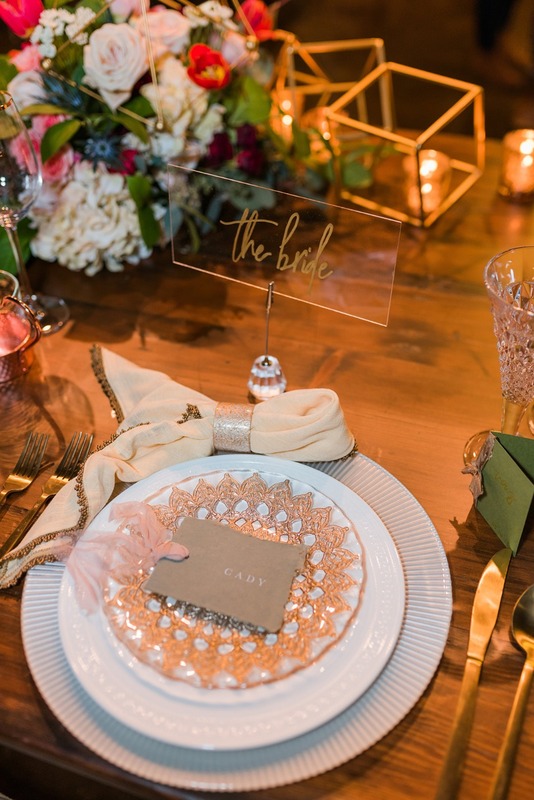 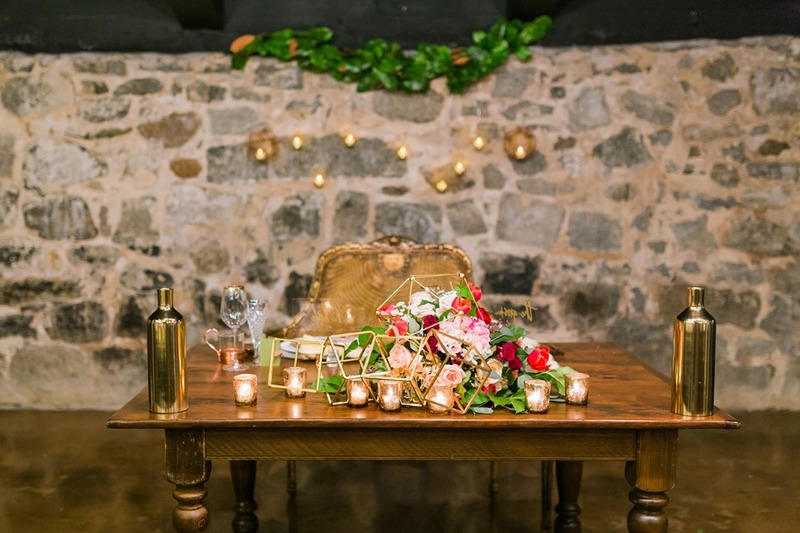 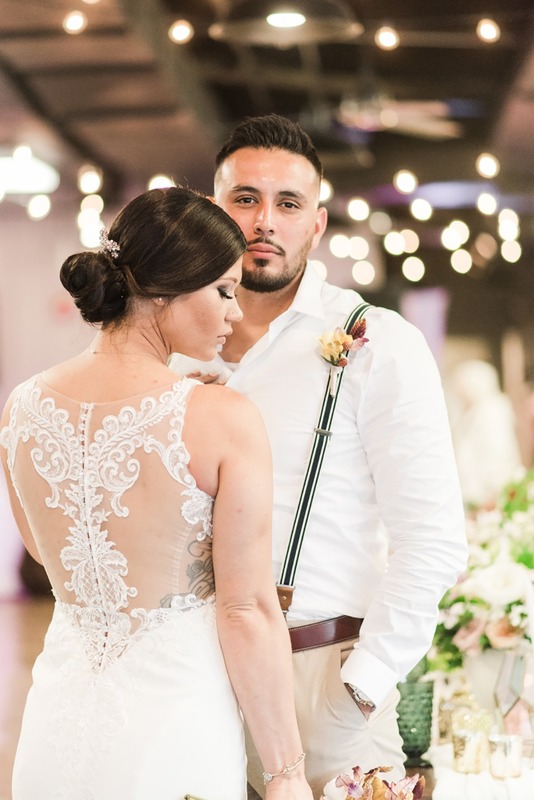 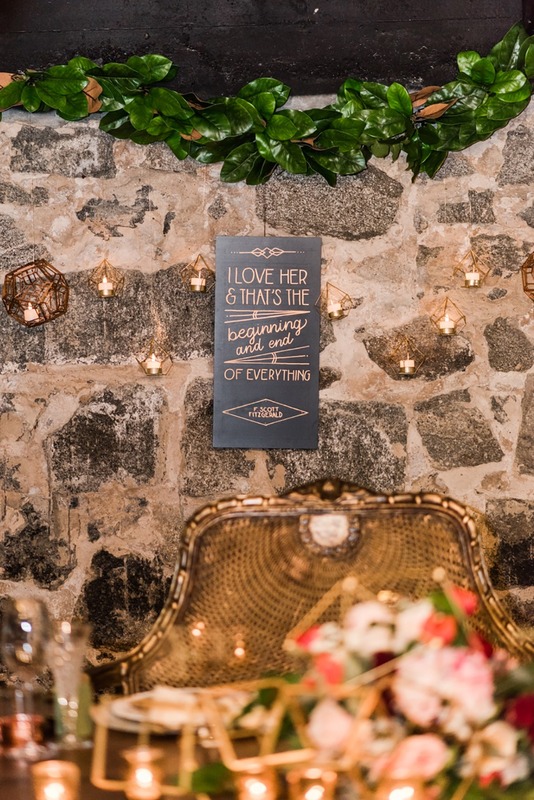 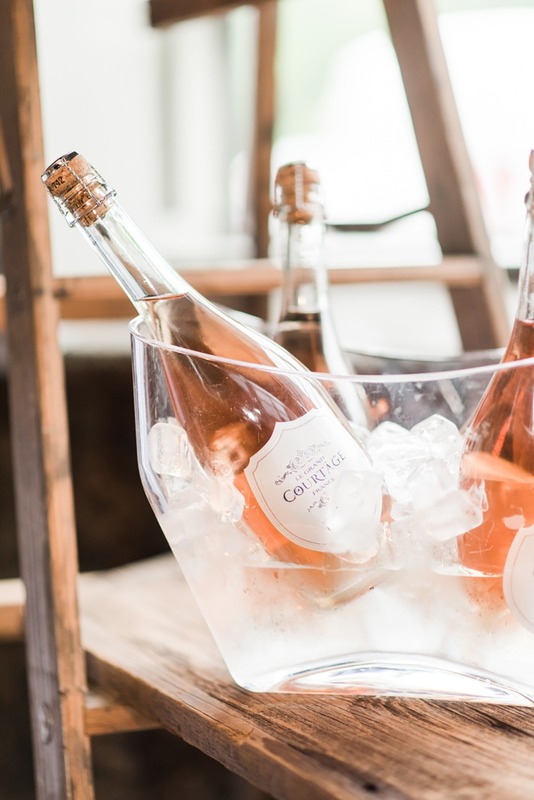 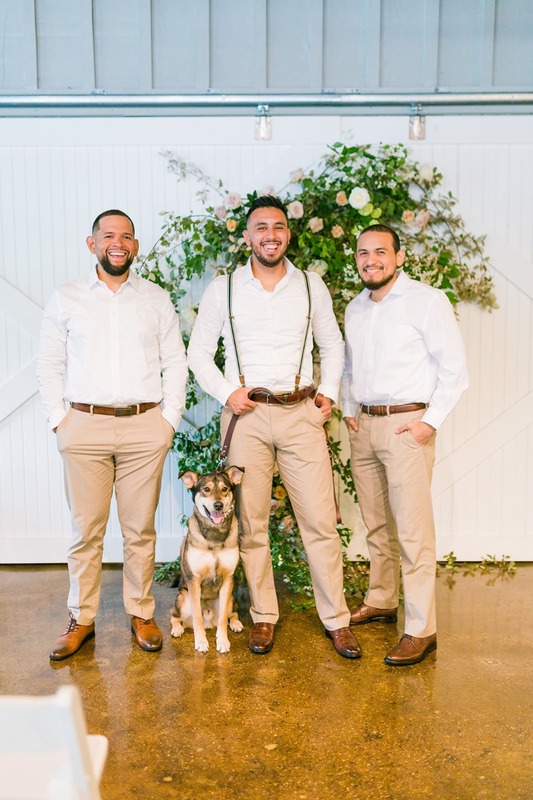 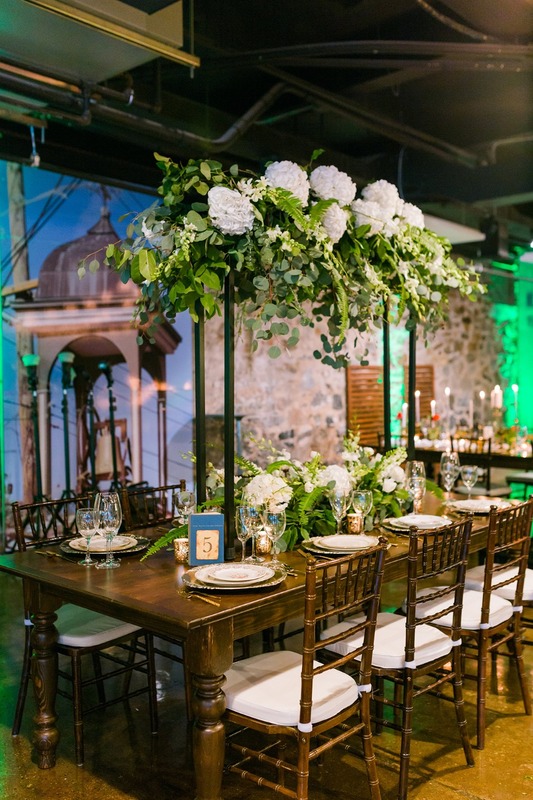 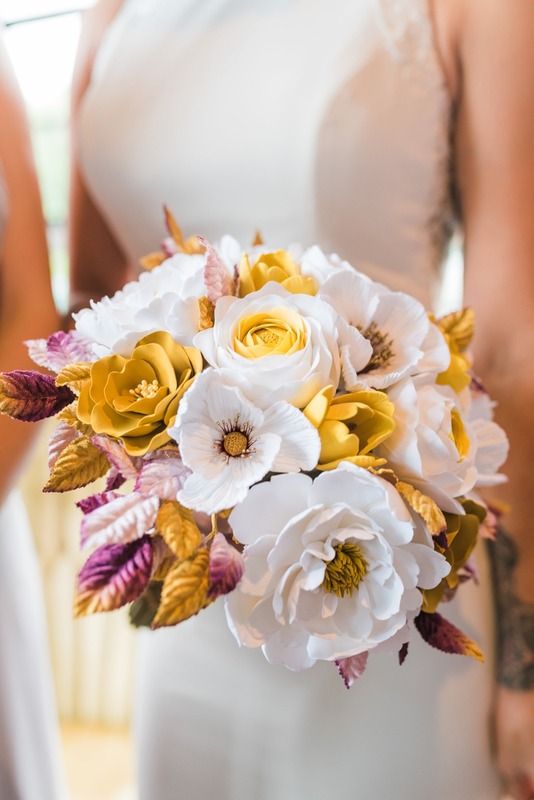 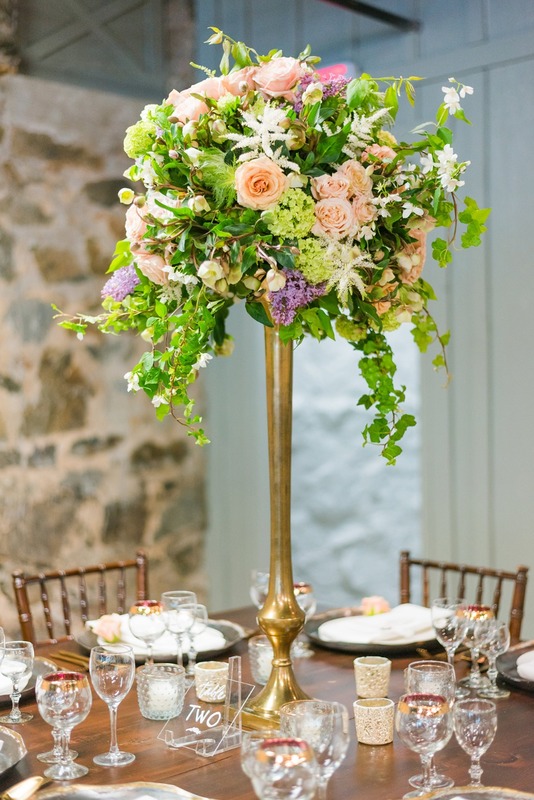 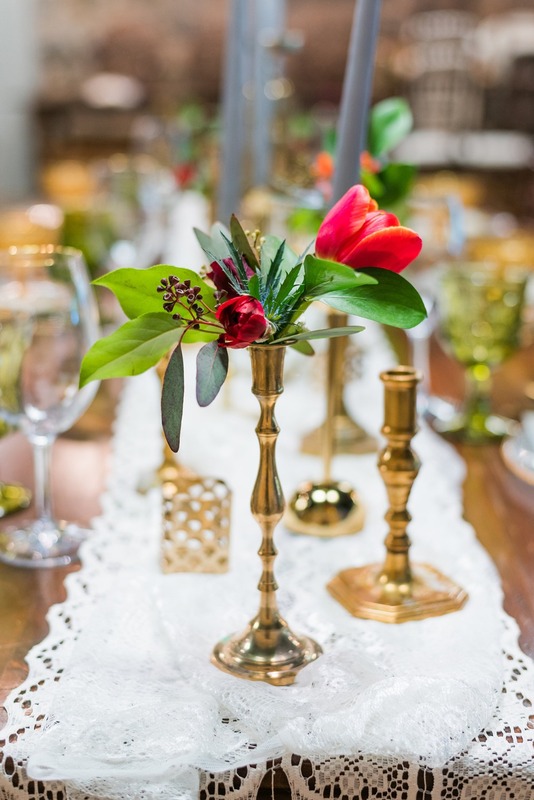 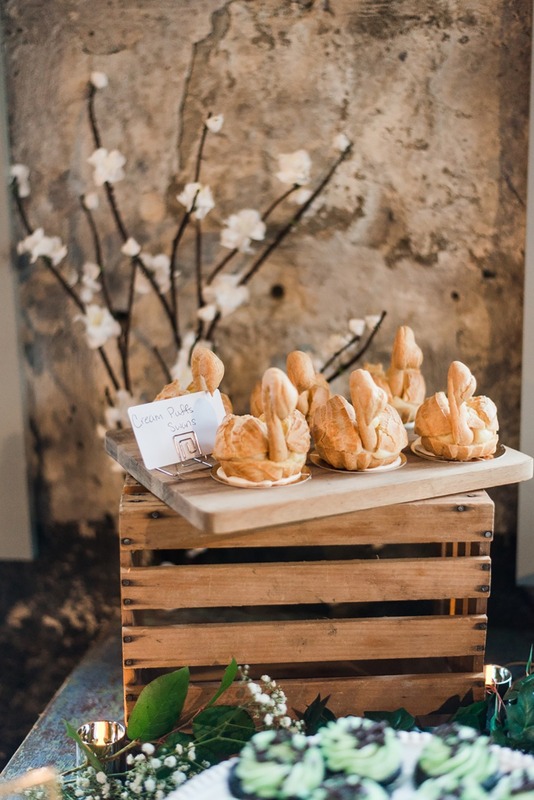 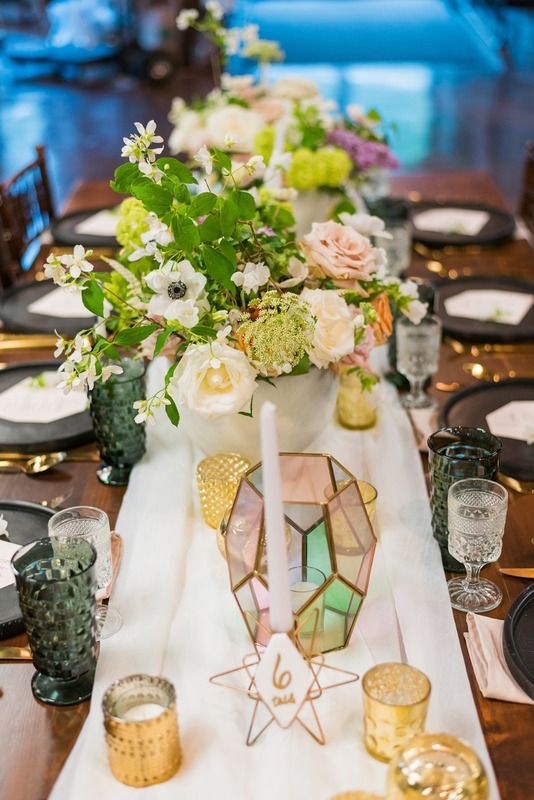 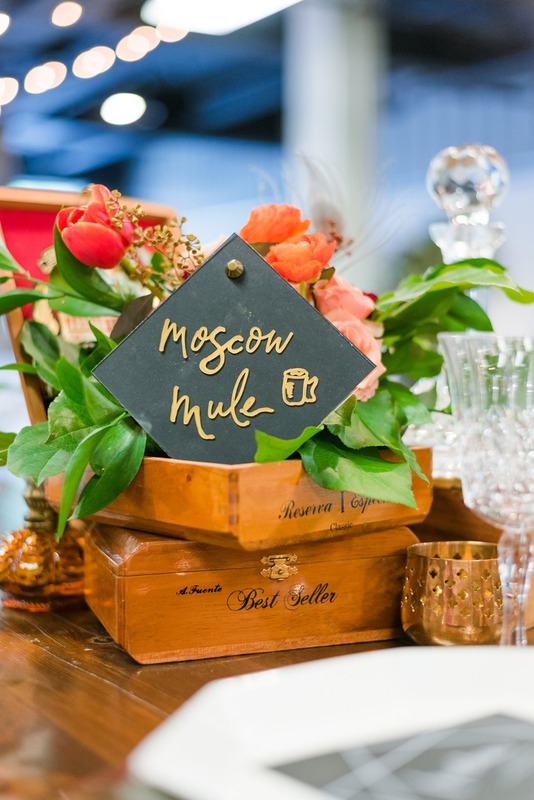 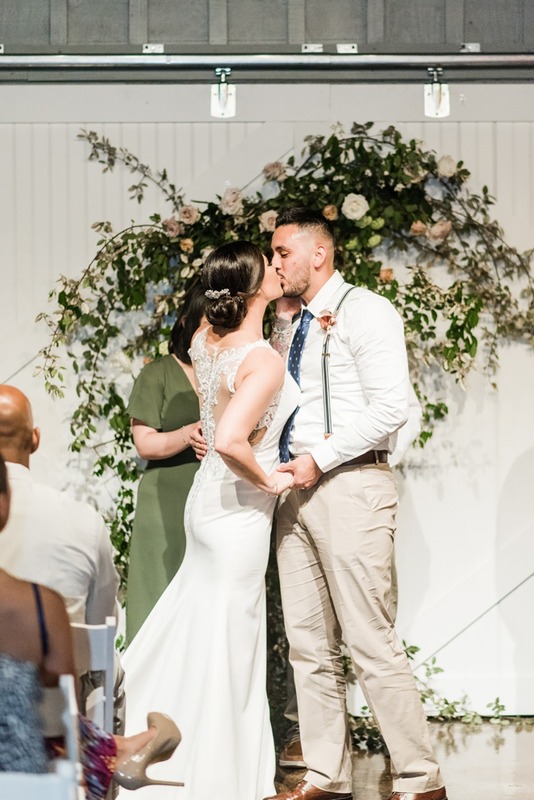 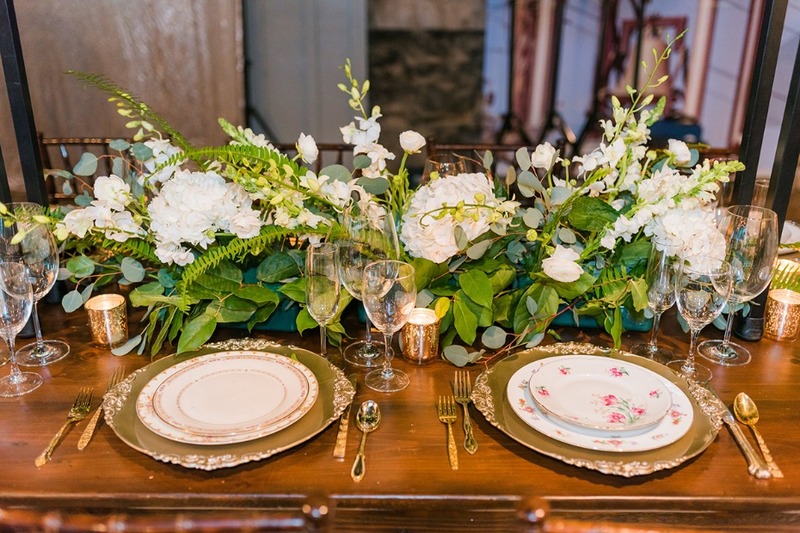 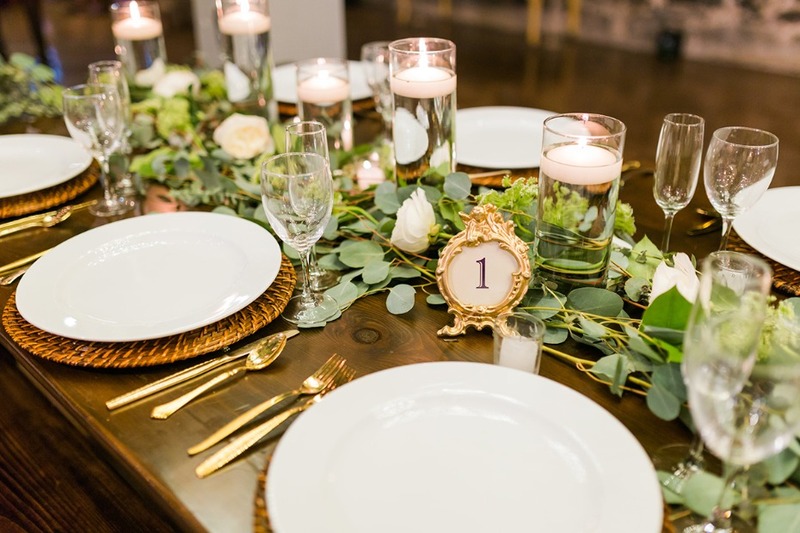 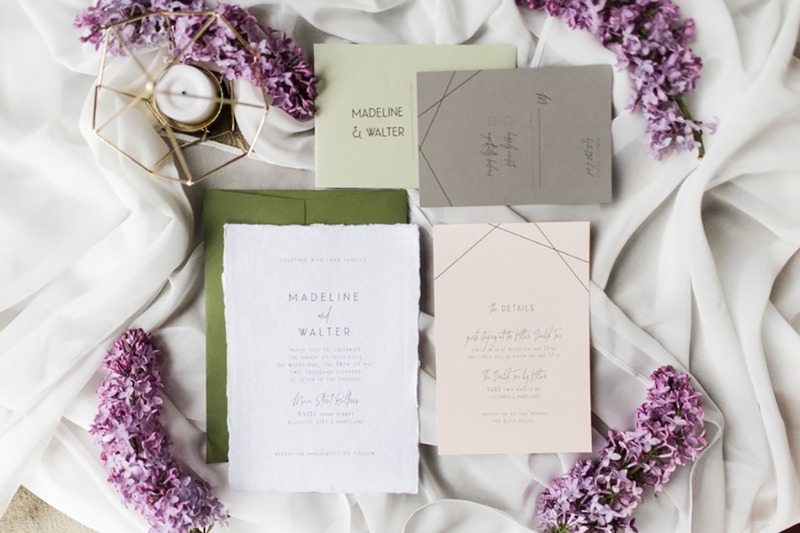 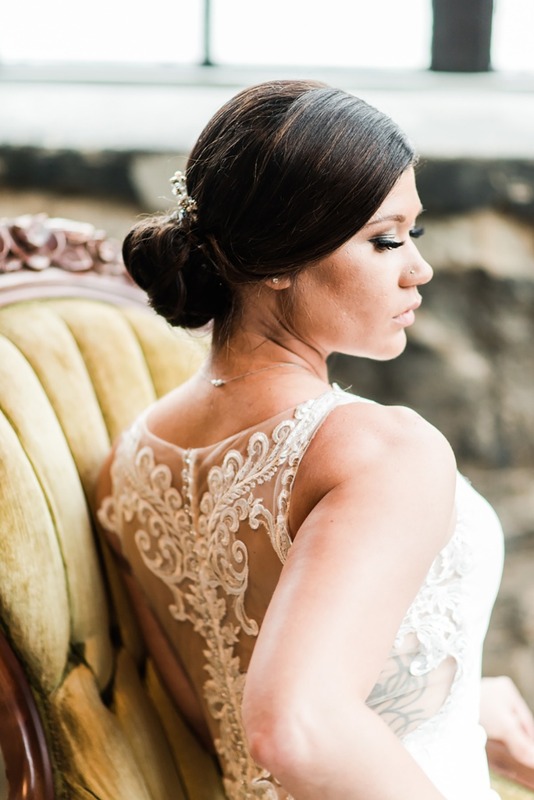 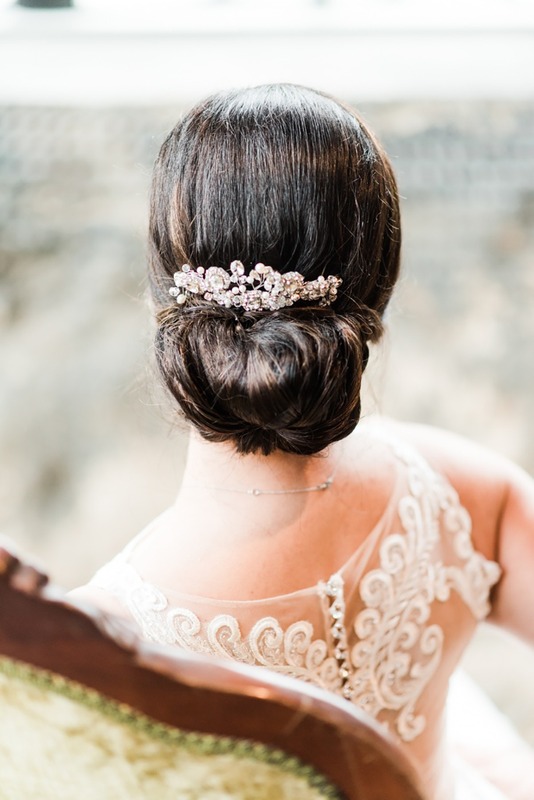 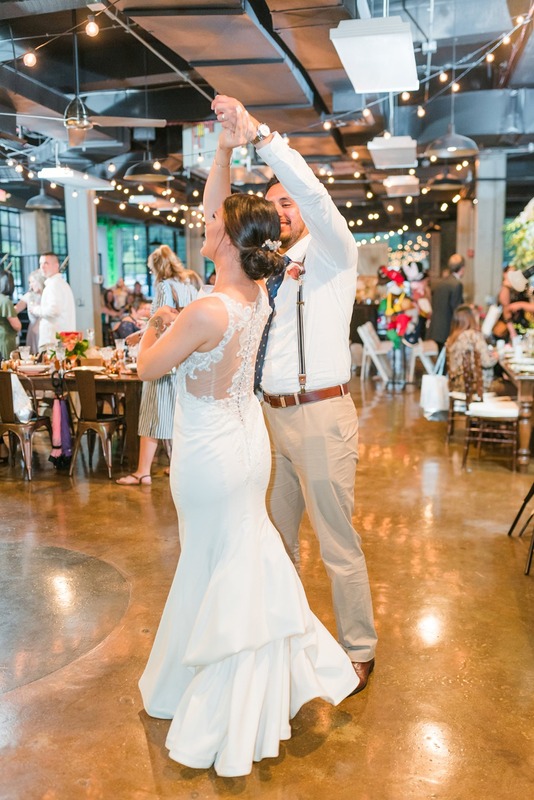 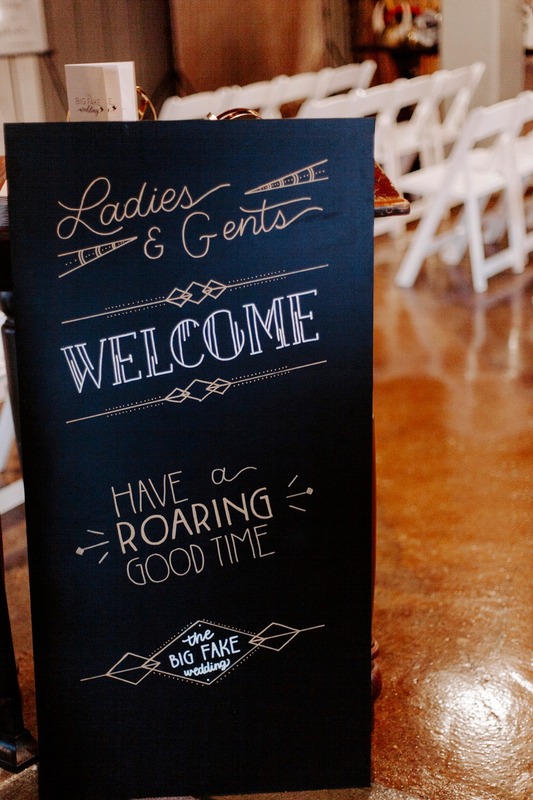 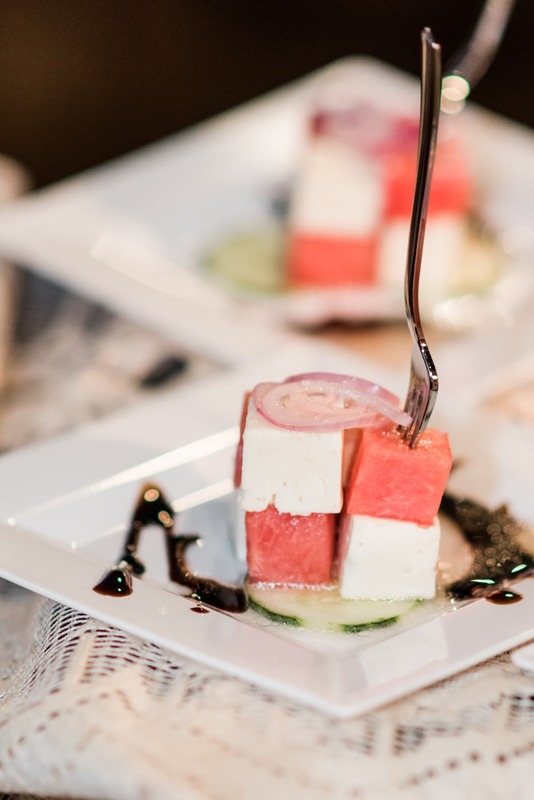 You can see even more of the stunning details captured by three talented photographers, Ashton Kelley Photography, Britney Clause Photography, and We Are The Cashmans, in the full gallery below!